I see that now but you didn’t say what you updated with the repo. But hopefully there will be a final release of this and no issues. No, first I tried with my icloud id, and didn’t work. Then I made a new apple id with my existing gmail, then used it for impactor, then it worker. jailbreak is fine on my 6S 10.2 but my ipad2 mini 10.2 wont jailbreak or add cydia/ put yalu on fine touch go then reboots not jailbroken any ideas? There first bullet point clearly states which devices can be jailbroken on iOS 10.2, you guys should trying reading the post first before doing things to your phone…!?! 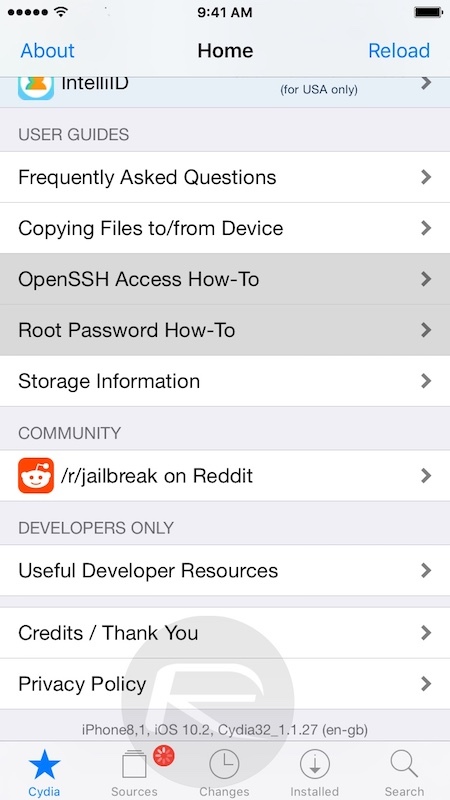 Can iphone 6 jailbreak also ? what repo source did you add? The repo is in the picture I posted. RedmondPie won’t let me post a the repo address. Look further down in this thread of the conversation. Continue to look in the thread of this conversation and you will see the image with the repo source. RedmondPie wouldn’t let me post the repo address. tried it the second time, got a bit farther but cyndia doesn’t do anything but load and then not move forward with anything. once it let me go to manage account but when i clicked on gmail, it failed too. shame, folks want everything instant now days.. don’t want to do anything… just push a button and its done.. its obvious you didn’t read the article! Has the ipa been updated to support all 64 bit devices other than the iPhone 7? I would go to github and look… I believe so but double check to be sure.. It worked just fine, but everytime I install a new tweak or when I restart springboard it boots me to safe mode, after i exit this mode, it works fine but none of my tweaks appears, cydia does keeps working. 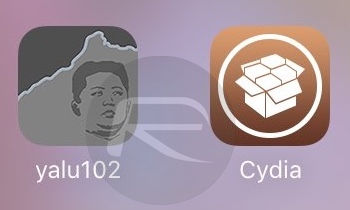 Update Cydia, probably the first thing you need to do. 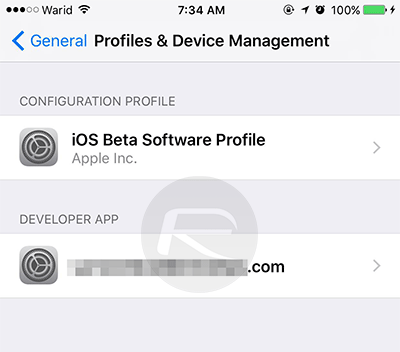 Secondly, Google what tweaks are compatible with iOS 10 and the jailbreak, don’t install tweaks that aren’t on the list (they’re limited right now). Back up your shsh2 blobs before you do anything and do this BEFORE APPPLE CLOSES THE WINDOW. It says provision.cpp:150 and to sign in with an app-specific password. I have an apple developers account. Any Help is appreciated! I can’t open cydia and it’s crashing forever !!!! Hi , i had this issue, but i fixed it witch recovery on iTunes, but which appsync is compatible with iOS 10.2 ? I did everything but cydia didn’t show up. I went to the yalu app to try again but it says already jailbroken. What should I do? I get error while copying the yalu file to impactor. this features requires an android device. Jailbroke iPad air 2. installed the same tweaks I did yesterday on my 6s plus. needed to reboot. went to run the the Jailbreak tool again and it just keeps crashing the iPad. i had same problem dude on iPad air 2, i dowloaded the newest verios of yalu102 thas support the air , and then keep runing yalu it will crash the first couple of time but after ahvile lets say 4-5 resprings on cornal it work and im flawless now. 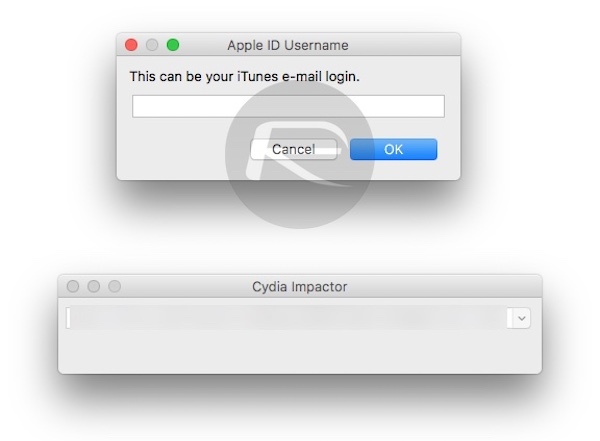 Do I have to create a new Apple ID every 7 days or can i just input that same id into Cydia Impactor over a few times? and whats up with the main page of Cydia all the links just turn grey and dont go anywhere? 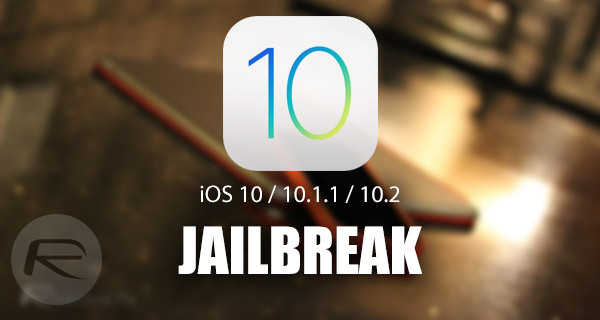 Figured it out, updated Cydia to the 64 bit version using the saurik repo and for the ID thing, its just a matter of letting 7 days pass and reopening the yalo102 app on the phone itself. any update on when the iPhone 7 version will be available??? Works on iPhone 6s, iOS 10.2 straight away. 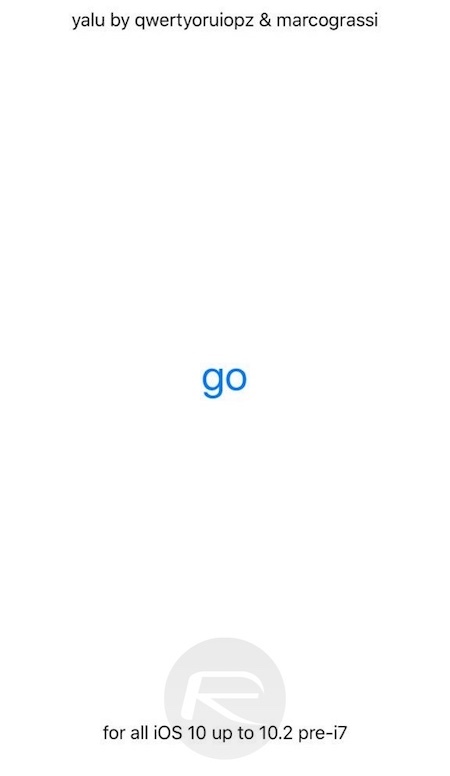 yalu102 beta 7.
mach_portal+yalu-b4-1 has a blank icon, and once launched, does not have a “GO” button on the screen. Moreover, NO ONE HERE out of the SO called Experts is giving all the steps, on the YALU site, it says you need to disable code/finger print and find my phone features before you do anything. But even after doing his I get a blank screen launching the yalu app… Anyone else having these isues.. on 6s 10.2? just tried Beta7. It worked, remember one thing, if you previously had the device jailbroken, then s soon as you load cidya, any app from it, things will try to go back to the time you were JBed before.. My icons moved on their own into folders identical to what I had on my last 9.3.3 JB.